Whether or not you plan on selling a home now or down the line doesn’t change the fact that it can behoove you to increase its value. While there are a myriad of ways to accomplish this task, nothing beats a first impression like curb appeal. Even simple landscaping can add thousands of dollars to the worth of your real estate investment while increasing the overall value of the neighborhood as a whole. You need not have a green thumb to make improvements that turn heads — though some tasks do require the help of a pro — and there are many things you can do that don’t require gardening at all. Here are the top projects to consider if you want to get more bang for your buck if you decide to put your home on the market. You’re going to want to make a list of all the things you would like to change, and then prioritize them based on your budget. Observe what your home looks like from across the street. Take note of eyesores like peeling paint, overgrown weeds, cracked driveway/sidewalks, whether or not the house has ample lighting, and overall general appeal. Depending on how many projects and their applicable expense, you may need to look into financing. For the homeowner, common options include a mortgage refinance, a home equity line of credit or a home equity loan, a personal loan, a credit card, or savings. Similarly, prudent real estate investors can utilize loan financing options such as hard money lenders for their fix-and-flip projects. 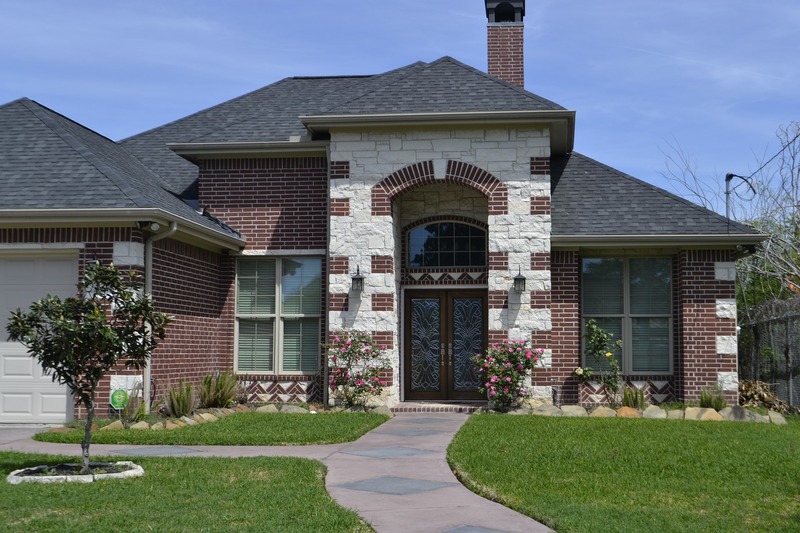 By allocating portions of their renovation or construction budgets for landscaping projects, they can further improve their return on investment with that critical first impression. Every home has different needs, so prioritize the projects that will have the biggest impact — and return. Only tackle projects that you feel confident in handling; otherwise, you run the risk of causing damage that can be costly to reverse. Wash The Exterior: It may sound simple, but washing the exterior of the home (including the walkways) and cleaning the windows both inside and out can add an impressive $10,000-$15,000 to your home’s value. Most large hardware/home stores have power washers for rent. Landscaping: Trees are often overlooked, but they can be a major eyesore if not pruned. In some cases, the tree may be dead and should be removed, but that’s definitely a project that should be left to a pro. You can handle adding some strategically-placed shrubs and flower beds while making sure your grass is never overgrown and the weeds are plucked. Paint: Even if your entire house doesn’t need to be painted, consider refreshing accent details such as shutters, the front door, and flower boxes. Make Updates: A new mailbox, address numbers, and lighting fixtures can take a home into the current century. Just make sure your choices are tasteful and appeal to the masses — nothing too kitsch. Roof Repairs: A weathered roof signifies problems within the home, a big turnoff to potential buyers. While replacing a few shingles can be considered DIY providing you’re in good health, not afraid of heights, and have general know-how, an entire roof replacement should be left to a professional. Part of home ownership means lifelong maintenance, so make sure you regularly assess the aesthetic of your home. If you plan on holding and renting the property for a while, invest in quality materials for your projects so you don’t have to do them over again in a couple of years — with the exception of landscaping, of course. Take a look at other homes in the neighborhood to see if there’s anything else you think you can do to enhance the curb appeal at your own abode.